New York Magazine has published a new report in which it suggests that Fox News chairman Roger Ailes could be manipulated by Donald Trump. In an article published Monday, New York's Gabriel Sherman claims that Trump is holding onto private and potentially damaging information about the Fox News chief and could use it as leverage against him. Sherman claims that Trump learned private details about Ailes while helping him negotiate a contentious severance agreement with one of his former lieutenants in 2014. "If Ailes ever truly went to war against Trump, Trump would have the arsenal to launch a retaliatory strike," Sherman writes. While Trump acknowledges his role in the 2014 negotiations, Sherman provides scant evidence that Trump has any substantive private information about Ailes, or that he is using it in any way to hold the Fox News chief in check. Trump told Sherman that Ailes called him to ask for his help in negotiating the severance with his outgoing communications adviser Brian Lewis, who was threatening to expose bombshell secrets that he said could destroy Ailes and Fox News. Sherman reports that this gave Trump "a card to play" against Ailes. "Fox paid Lewis millions to go away quietly, and Trump, I'm told, learned everything Lewis had planned to leak," he wrote. Sherman does not cite a source for this allegation, but told CNN, "I'm confident in my sourcing and appreciate your not asking me to disclose sources." Trump's campaign would not confirm Sherman's allegation. Fox News did not comment. The allegation that a presidential candidate could control a cable news executive would be a bombshell unprecedented in modern presidential politics. 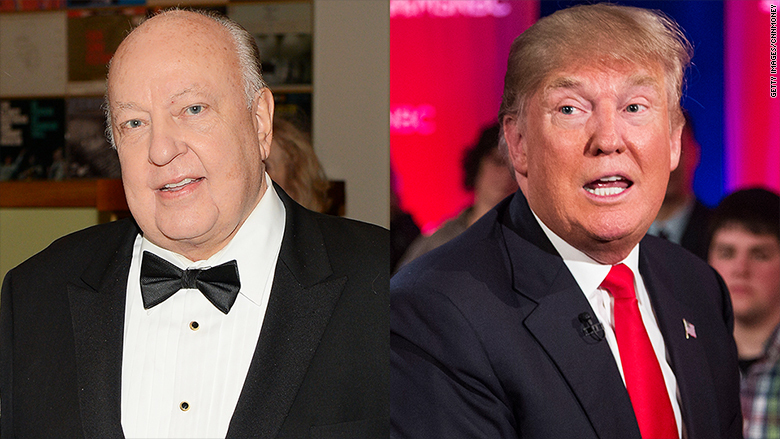 Whatever the case, if Trump does have leverage over Ailes, it hasn't stopped the Fox News chief from going toe-to-toe with the Republican hopeful in public. Despite being home to several pro-Trump voices, Fox News has done more to provoke the Republican hopeful than perhaps any other media outlet -- including issuing sharply worded statements in defense of its host, Megyn Kelly, that suggest Trump isn't qualified to serve as president of the United States. Trump, meanwhile, has spent eight months complaining that Kelly treats him unfairly. He frequently criticizes the network's stable of pundits and contributors. 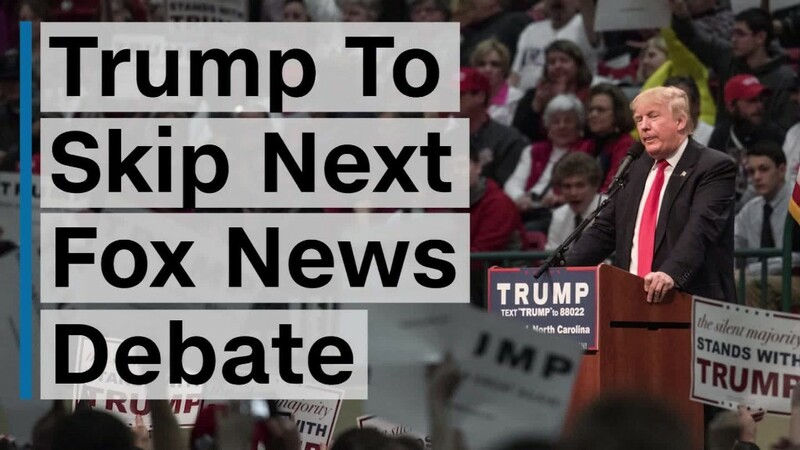 He skipped the second Fox News debate, and has threatened to boycott the network entirely on multiple occasions. What he has not done is expose any secrets about Ailes. Yet at the very least, the revelation that Trump helped Ailes in his business negotiations at Fox News -- as recently as 2014 -- demonstrates just how cozy the real estate mogul and reality television star is with New York's media elite.